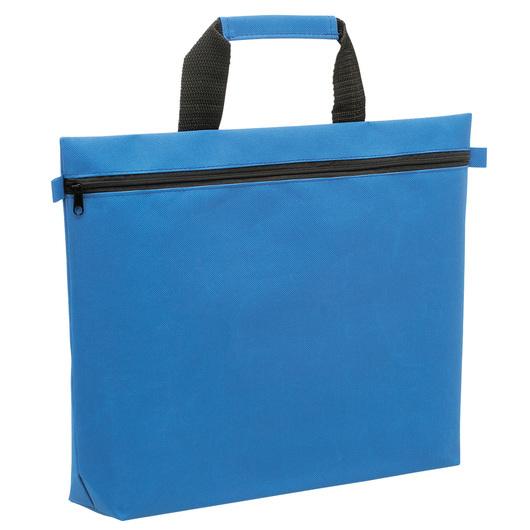 A single zippered satchel with a handy way to keep all your files and paperwork together in a business-like package! 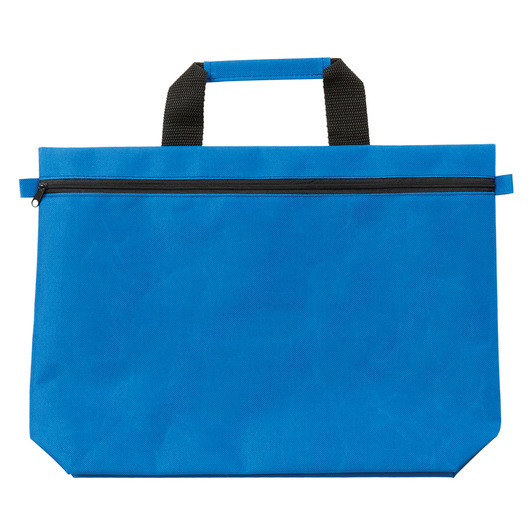 Keep all your essentials organized with this good quality everyday bag! Designed to keep your items while on the go, this bag is made from sturdy 600D polyester material. It also has a carrying capacity of 8.3 litres. It features a single zippered main compartment, webbing carry handle with fabric wrap, and a business card holder on back. 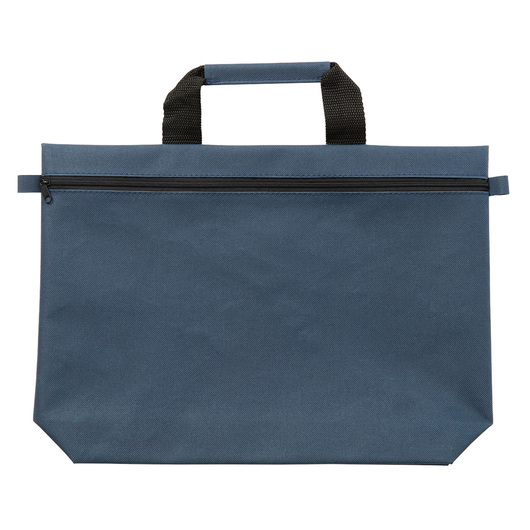 Good quality bag with stylish looks. Simple design but with sturdy feel. Ideal for school, office, travel, and much more!